These free domains are actually the sub-domain names but looks like real domain names. 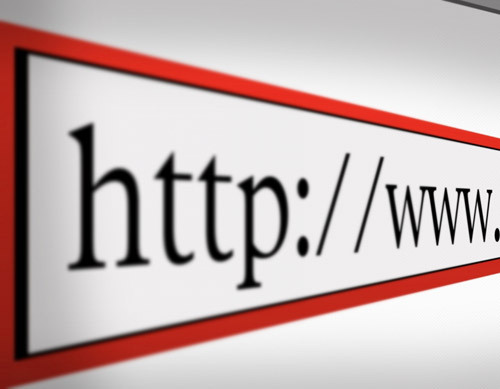 These free domain names are too shorter than what you get with your free hosting space. Using any of these free domain name provider, you will get a shorter and easy to remember domain name for your website or blog. At CO.NR you will get a domain name like www.YOU.co.nr . It is also ads free and provides free URL redirection, free URL cloaking and masking, path forwarding. With this service you will get a domain name like www.your-name.com.co.in and you can forward this to any of your existing website. You will also get features like traffic statistics, path forwarding, optional www prefix etc. Do you know about This site gives free .com Domain! Excellent information. Thank you for sharing – people should know about free resources.